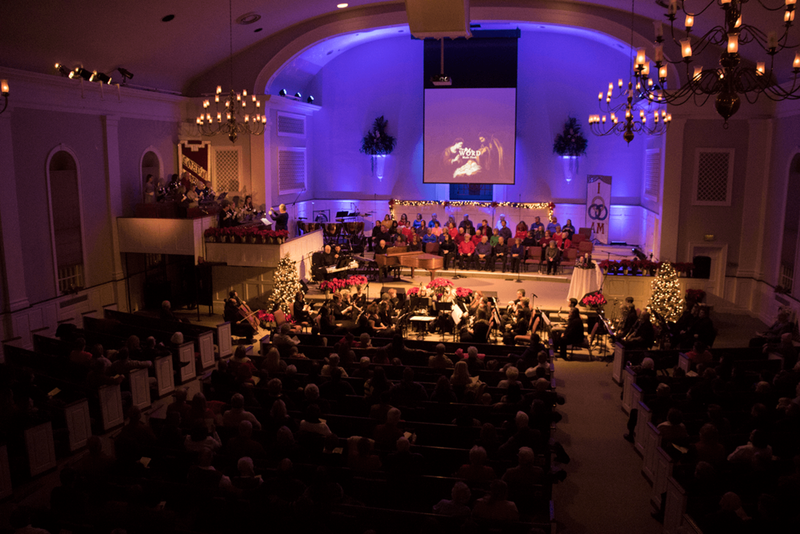 We will gather again at 6:00PM for our annual candlelight Christmas Eve Service. Don't miss these special worship opportunities that will make lasting memories for your whole family and put Christ at the center of your holiday. Merry Christmas!